Just got this bad boy detailed, and felt the need to share. It honestly looks better than when I got it from the dealer. Gonna take it out for a few spins then put it back in the garage and try to duck the rain this week. 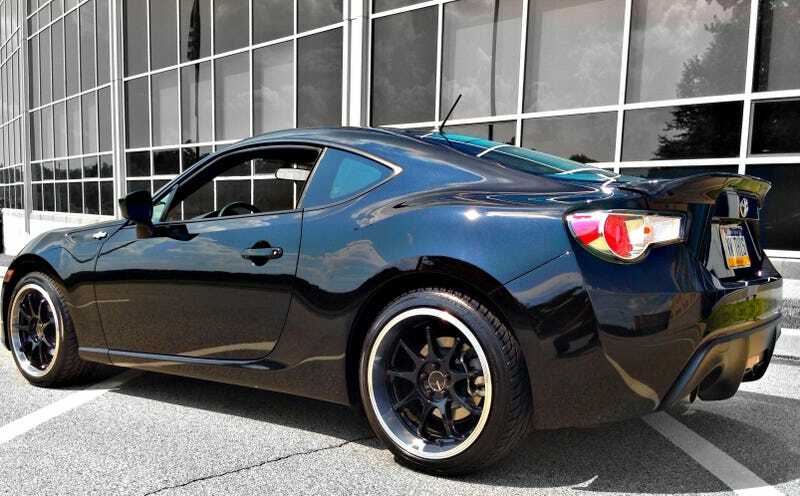 No GT86/FR-S/BR-Z hating in here, please. I'm in a happy place, today. That is all.